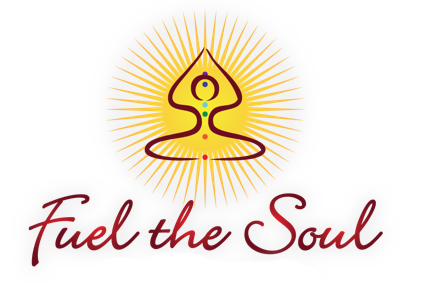 Welcome To Fuel The Soul! 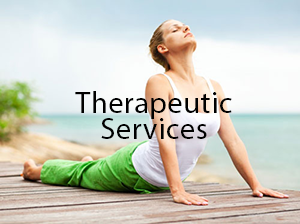 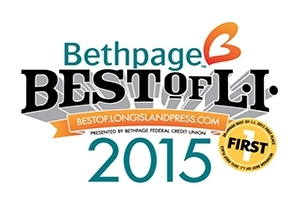 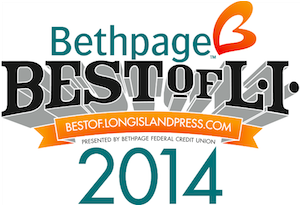 Long Island’s Best Yoga Studio 2 Years in a Row! 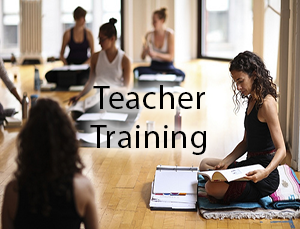 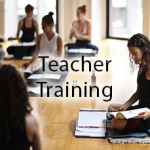 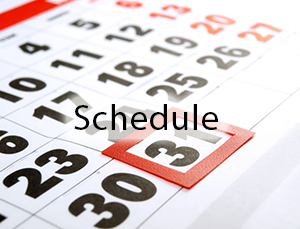 Become a 200-Hour Certified Yoga Instructor // Spring 2019 Teacher Training Begins March 9th!